Gabe Sapolsky announcd Tuesday that Kota Ibushi will be part of the three WWN-related "supershows" over WrestleMania weekend in Dallas, TX. Ibushi, a former DDT and New Japan star, will return after a neck injury in two weeks. The current free agent has talked about starting his own group in Japan, and there has been rumors he would appear on the WrestleMania weekend shows for the past week. On Twitter, Sapolsky announced he would be at all three shows: Evolve on 4/1 and 4/2, and the WWN Super Show on 4/2. Ibushi has already made it clear he's interested in appearing in WWE's summer cruiserweight tournament. Evolve, WWN, and WWE has a relationship with WWE talent doing autograph signings on Evolve shows and William Regal has already been announced as being part of two upcoming March New York shows doing interaction with talent. 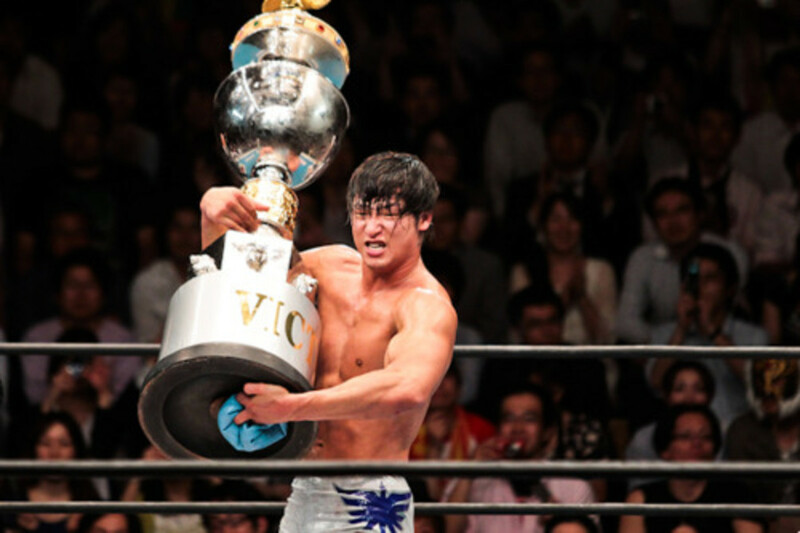 Ibushi is one of the world's most spectacular performers and had the 2015 match of the year award winner at the Tokyo Dome on 1/4 against Shinsuke Nakamura.